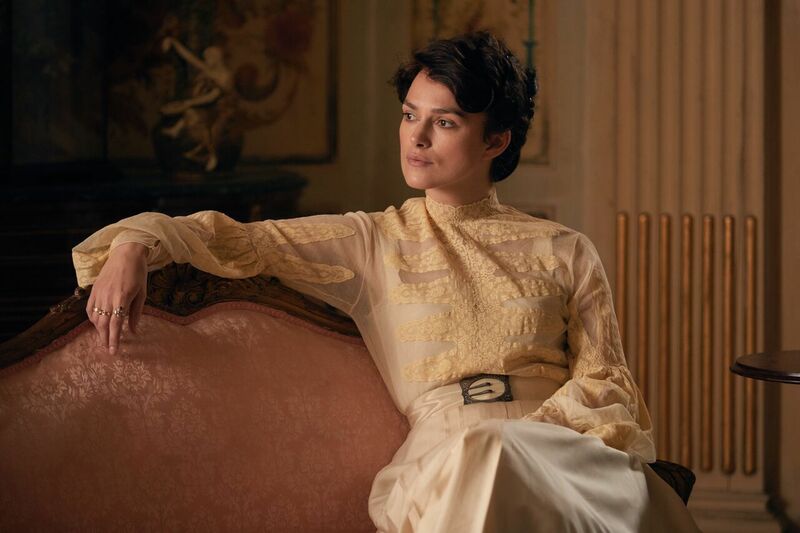 Costume designer Andrea Flesch's almost obsessive attention to detail resulted in Knightley wearing authentic reproductions of Colette's masculine-looking wardrobe. 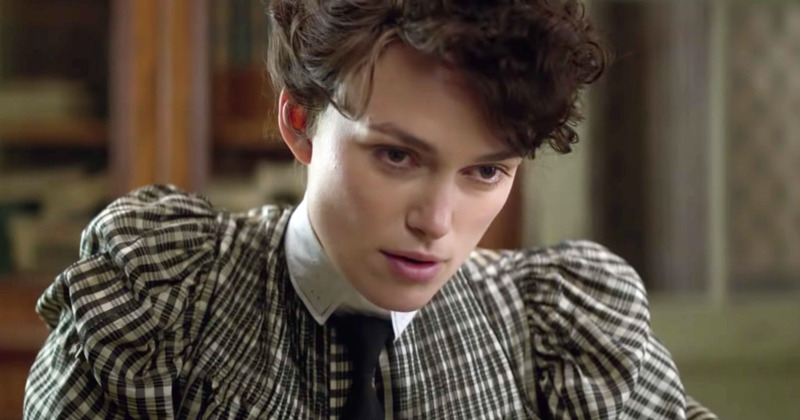 In Wash Westmoreland’s “Colette,” the most famous female writer of the early 20th century –played by Keira Knightley– dressed the part in subversive fashion. Which provided the perfect opportunity for costume designer Andrea Flesch to express the forward-thinking, androgynous icon through her wardrobe. Colette’s journey consisted of ghost writing her autobiographical coming-of-age story in the popular “Claudine” novels for husband/publisher Willy (Dominic West). But then after Willy sells off all ownership rights to the character, Colette leaves him and pens her own popular novels, finding her voice professionally and sexually, and becoming a proto-rock star. The costume designer’s journey began by studying period photographs and the paintings of Jean-Georges Béraud, Fernand Toussaint, and Édouard Vuillard. This allowed her to reproduce some of Colette’s actual wardrobe with authentic fabrics. “I made my designs and searched all over the world to find them in original clothing,” said Flesch. “I wanted the colors and fabrics [true] to the time. According to the costume designer, Colette, in real life, was beguiling, and it wasn’t surprising that she was one of the most photographed women in France. Flesch especially enjoyed dressing Knightley in a way completely different from the actress’ more opulent costume dramas (“Anna Karenina” and “Pride & Prejudice”), and definitely without a corset. Here she wore subdued-looking dresses and suits (gray and brown in addition to black-and-white).